Singapore, Malaysia, Thailand, Myanmar, Laos and China: From lush impenetrable verdant forests to the towering snow-capped peaks of the Himalaya, remote empty highways to vibrant megacities, hill tribes to beach dwellers and world-renowned UNESCO listed sites to unknown antiquities, this ride truly highlights the amazing diversity of Asia across two hemispheres. Starting off in the cosmopolitan Singapore we quickly cross into Malaysia and escape into the stunning Cameron Highlands . Malaysia offers a surprise with superb eating and stunning coastal scenery and Thailand offers some of the most extraordinary coastal scenery on earth with legendary towering limestone Karsts that populate sheltered coves dotting the coastline. We visit the famous “Bridge of the River Kwai” before crossing into the unknown, mysterious and only recently opened, Myanmar, one of the last remaining unexplored countries on earth where we spend nearly two weeks. Riding north east we re enter Thailand where we visit the legendary hillside tribes around Chiang Mai, as well as riding some extraordinary roads. We spend a week in French-influenced Laos and visit one of Asia’s most stunning temple complexes at Luang Prabang on the Mekong. We enter one of the world’s biggest countries of China, home to some of the earth's most remarkable civilizations, the world’s highest mountain peaks, stupendous scenery, most amazing roller coaster high altitude remote highways, 1000-year-old villages and some of mankind’s greatest antiquities. As soon as we enter China we experience what is the quintessential Chinese scenery of ancient rice terraces that cling to the hillsides seemingly with every inch under cultivation. We soon enter the high altitude region of Tibet and visit the capital of Lhasa with its world-renowned Potala Palace. 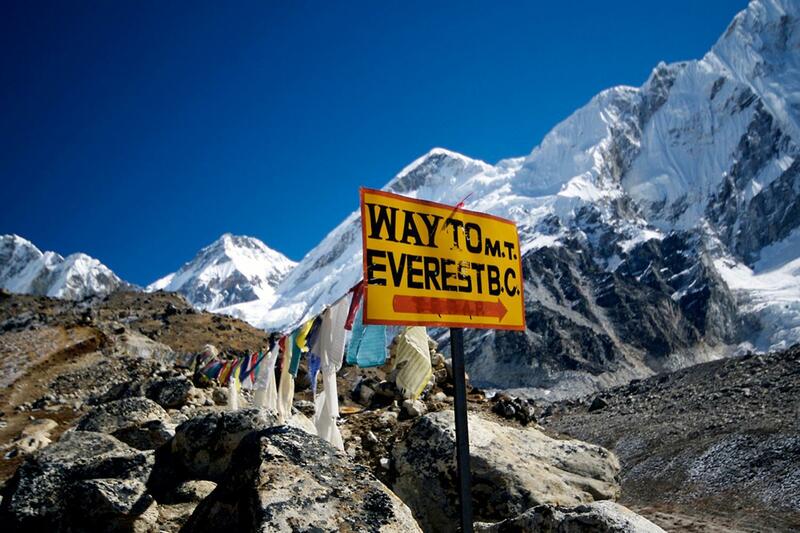 The riding, across the roof of the world, is absolutely incredible and the view from Everest Base Camp offers staggering views of Mount Everest. Descending via three 5000 m passes we reach Xian, home to the amazing Terracotta Army and we visit villages that give us a glimpse of the “Old China” with their ancient city walls and narrow alleyways jammed with vendors. 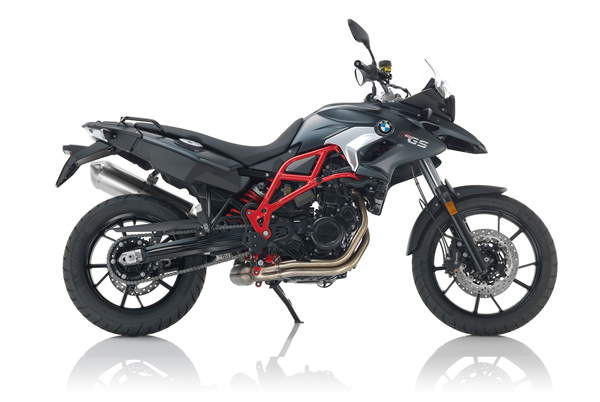 Riding triumphantly into Beijing after travelling over 14,000 km across two hemispheres we visit the Great Wall and Forbidden City before enjoying a celebratory meal and a few well-earned drinks at the completion of what has been one of the worlds greatest long distance rides. 91 nights accommodation in mostly excellent small hotels, some accommodations will be very basic at times. Joining Day: Your Singapore airport transfer will take you directly to our joining hotel, ready for an early start tomorrow. Today you will meet your crew for your tour briefing and welcome dinner. Week One: Collecting our bikes in the dynamic city of Singapore we cross into Malaysia, ride north into the Cameron Highlands before visit the wonderful Melaka with is UNESCO Heritage listed old town. We move north to the legendary Penang nicknamed the Pearl of the Orient, Penang is famous for its soft sandy beaches and is regarded as the food capital of Malaysia. We spend two nights in Penang allowing us time to wander the UNESCO listed old town and of course sample its legendary food. 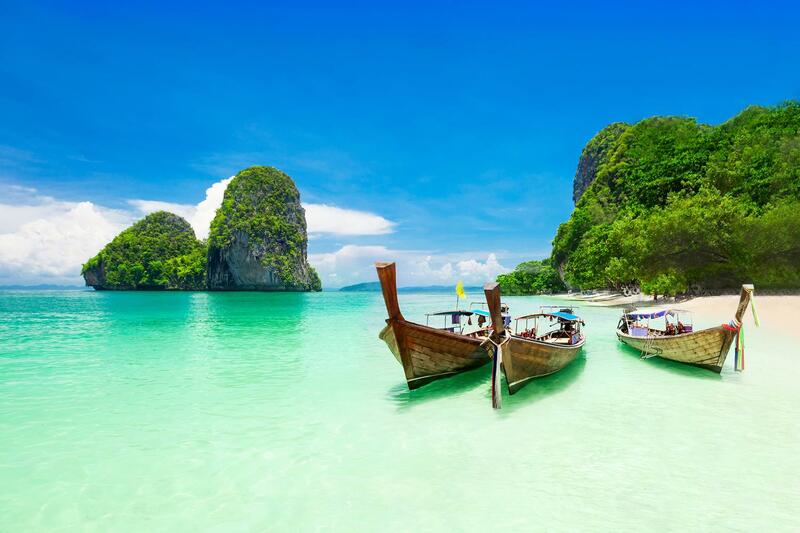 Week Two: We cross into Thailand and visit the amazing karst & mangrove scenery around Krabi. We spend two nights at Railay exploring this fantastic scenery. We visit the amazing Khao Sok Khao a nature reserve containing dense jungle, tower like limestone karst formations and the man-made Cheow Lan Lake. Overnighting at the Elephants Hills resort where we experience an incredible Asian elephant safari. Week Five: Spending our last couple of days in Myanmars remote east, where permits till must be obtained to travel, we cross back into Thailand and ride south, visiting the “long neck” hill tribes enroute to Chiang Rai. 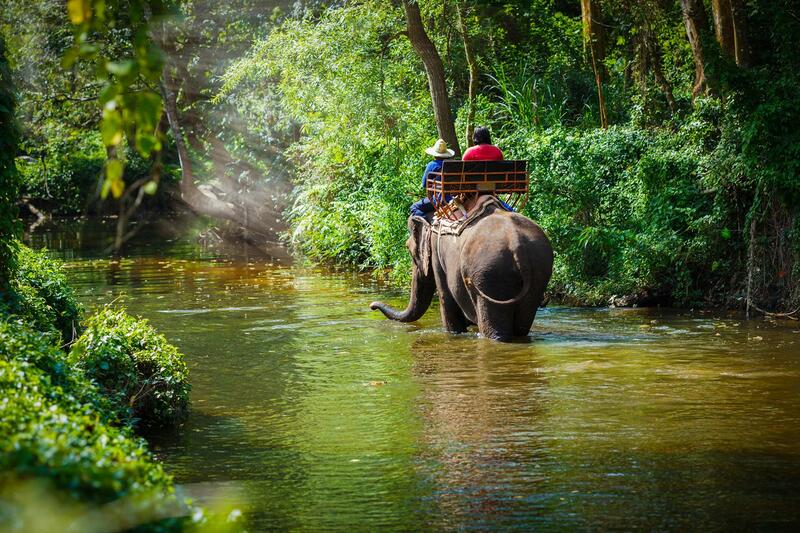 We reach the renown highlands city of Chiang Mai renowned for its lush forests and endless valleys and mountain peaks before riding the superb Mae Song Loop, a wonderful mountain escape of terraced hill tribes’ farmlands and endless Twisties. Week Six: This week we cross into Laos and spend two nights in the French influenced capital of Vientiane, a wonderful leafy town, more than a bustling city, scenically located on the banks of the Mekong. We can wander the old town, enjoy one on the many sidewalk cafes or enjoy a Beerlao watching sunset over the Mekong. Riding due north we spend two nights in one of Asia’s most scenic destination of Vang Vieng, surrounded by limestone mountains and caves. 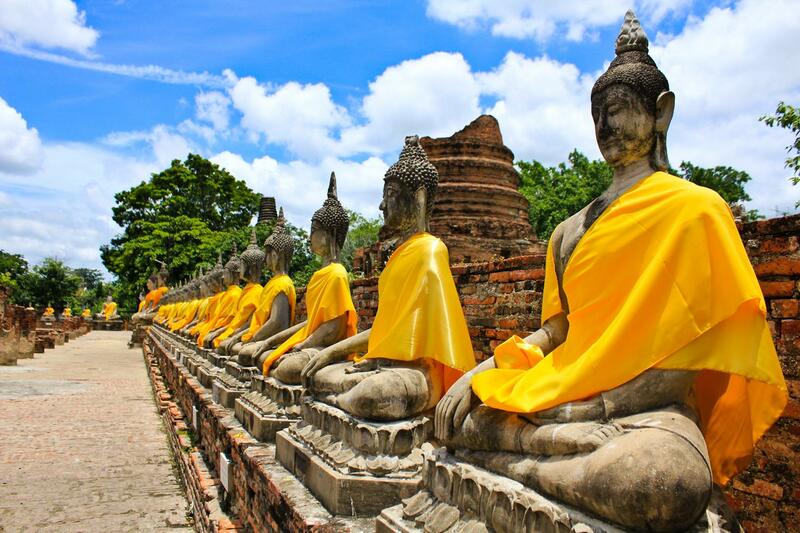 Week Seven: Continuing north we spend two nights at one of South East Asia most iconic religious sites. 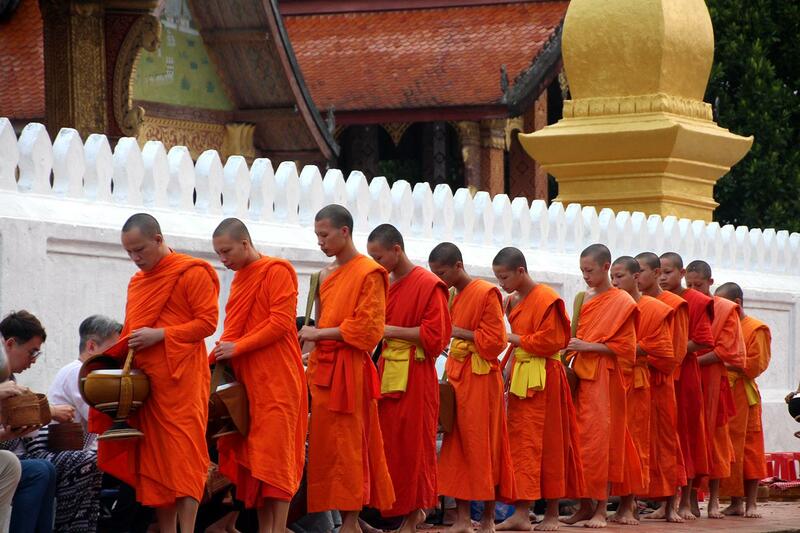 Luang Prabang, a wonderful patchwork of traditional Lao wooden houses & Golden-roofed wats. 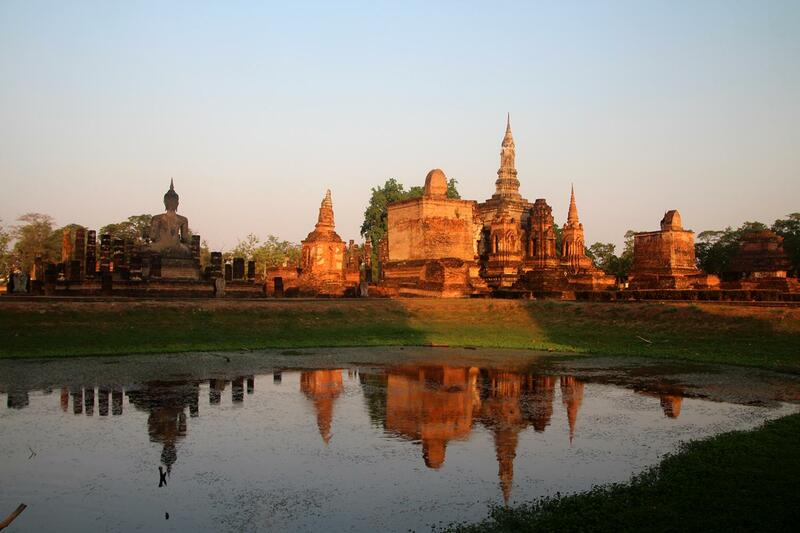 The site is stunningly located at the confluence of the Mekong & Khan Rivers. We cross into China, an immense country of impossibly diverse landscapes and peoples with a storybook history. We start our Chinese adventure riding though picturesque hilltop villages covered in centuries old rice terraces, tea gardens & undulating countryside, it is the quintessential Chinese scene. Week Eight: We visit the tiny market town of Shaxi, an ancient cultural treasure on the Tea Horse Road, a road of similar importance to that of the Silk Road but far less famous. We visit Lijiang, a maze of cobblestoned streets and canals lined with pagoda’s and vendors, nothing it seems has changed much in centuries. Ascending ever higher into the mountains we visit the renowned Tiger Leaping Gorge before riding into the real Shangri-La a stunning landscape of dense forests, alpine lakes, grasslands, and gorges set amongst meadows and plains. 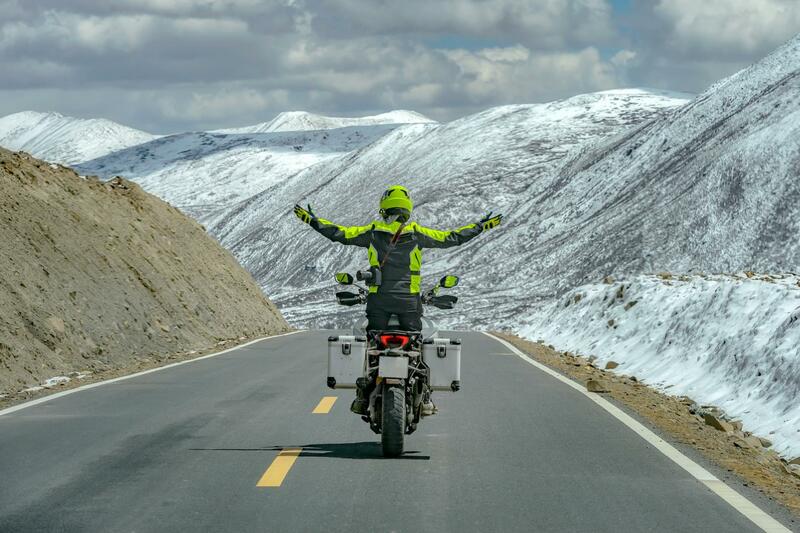 Leaving beautiful Yunnan Province, we cross into Tibet and ride one of the most stunning highways on the entire ride, the Sichuan – Tibet Highway. This route rewards us with utterly stunning high-altitude views of mountains, glacier fed lakes, remote monasteries and alpine visits on what is some of the highest, wildest and remote regions on earth. 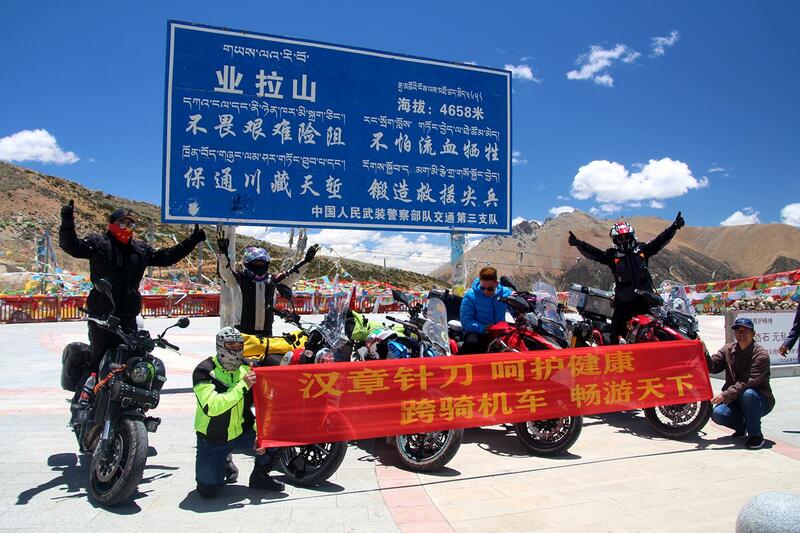 Week Ten: We begin another epic week as we ride further north along the “other” legendary highway into and out of Tibet the Qinghai – Tibet Highway, a roller coaster ride of epic proportions thought a wall of seemingly impenetrable mountain peaks. We visit Namsto Lake, a magnificent turquoise lake surrounded by snowcapped peaks and Buddhist prayer flags before continuing north over a series of 5000mt passes through an epic landscape of prairie, lakes, mountains and desert at an average altitude of 4000mt on the Quinhai – Tibet Highway, the main artery to/from Tibet. The road continues into the province of Quinhai and descends to Golmud. This is a ride we will remember forever for its outstanding mountain views at every turn. 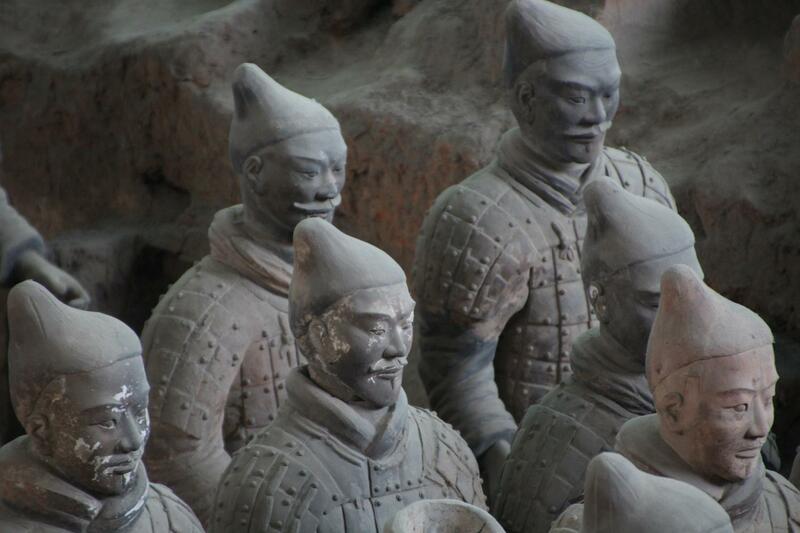 Week Twelve: We spend two nights in Xian giving us time to visit this extraordinary site created by Chinas first dynasty, the Qin Dynasty from 246 to 206BC. This is one of the most extraordinary archeological sites ever discovered after being dug up by famers digging for a well in 1974 after lying hidden buried for 2000 years!! We also visit the ancient Ming Dynasty city walls that encircle numerous backstreets, narrow alleyways and shops. Leaving Xian, we visit the utterly incredible cliff tunnels near, our overnight stop at Guoliangcun. We visit superb Pingyao, Chinas best preserved ancient walled town giving us a real taste of “Old China”. The week comes to a close in Wutaishan, home to the amazing hanging Temples built precariously into a cliff face. Week Thirteen: Our last week of what has been an utterly amazing adventure we visit Yuxian enroute to Beijing, after experiencing an impossible array of landscapes, cultures and experiences from Singapore to Beijing. We spend three nights in the capital giving us time to visit some of China's most legendary sites such as the Great Wall, Forbidden City, Tiananmen Square to name a few. 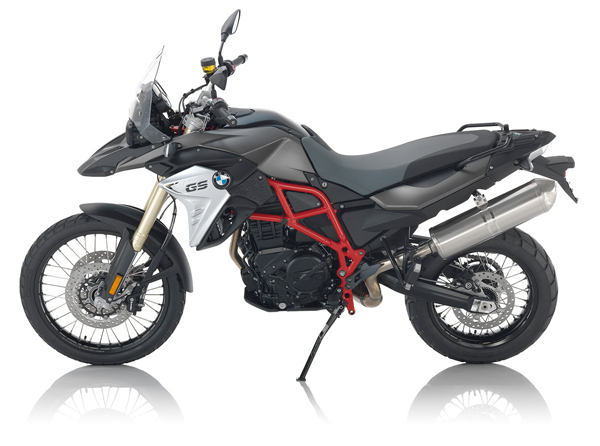 Our final days riding will see us travel to Tianjin to pack our bikes and prepare for shipping of the bikes home. Departure day: Spend some time in Tianjin or return to Beijing to fly home, the choice is yours. 97% of this ride is on paved roads, however these paved roads vary greatly from lonely narrow mountain passes to busy highways full of trucks and buses. Many roads will be very rough, have large potholes and tall shoulders, some with wandering stock and people. Road rules are rarely adhered to. 3% of this ride is off road predominately in Myanmar and mostly roadworks in Laos & China on the way to Lhasa . This is a massive expedition travelling South to North, as such we will occasionally be riding in some very hot and humid weather. 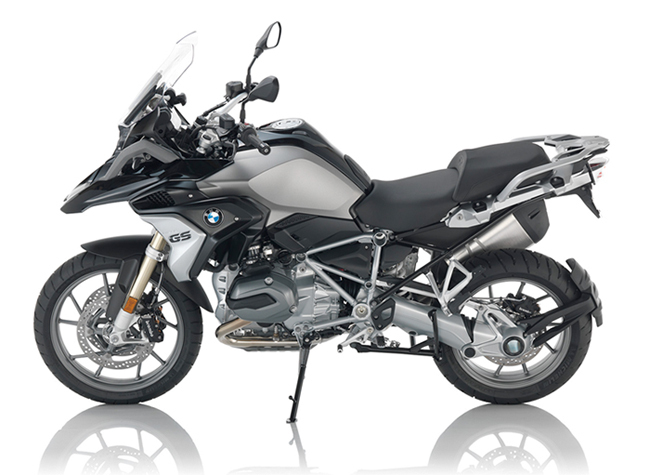 However, the ride offers the optimum weather conditions for the vast majority of the ride. We shall be arriving into Singapore and will be anticipating hot & humid weather Southern Thailand will still be wet, but the rains generally consist of afternoon showers and rarely interfere in our travels. Myanmar will be hot but dry in the south and a little cooler in the northern regions. Northern Thailand will be great blue-sky weather and Laos will be cooling down but still humid. 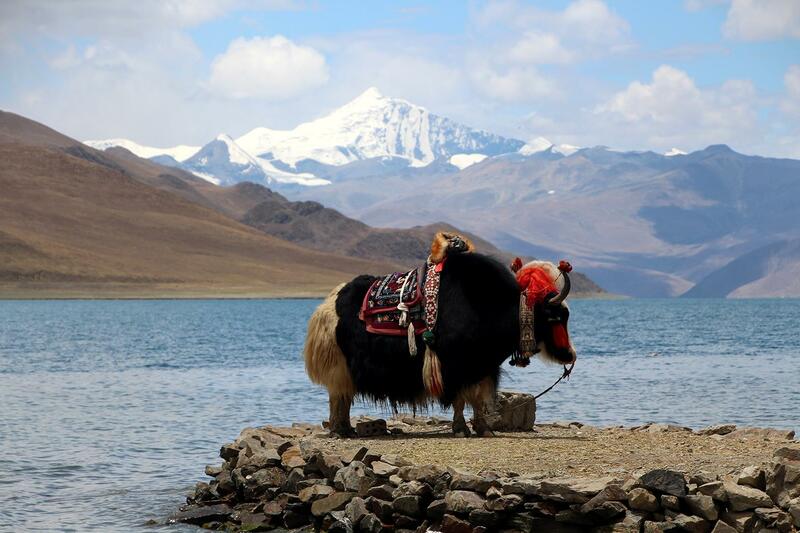 China will be perfect for riding with cool temperatures and we time the ride to Everest Base Camp to offer the optimal time for epic views Mt Everest under a clear blue sky. We are close to the Equator on this expedition so hot and sometimes humid weather must be expected. 50% of this ride will be in cool conditions, mostly in China. Our accommodations range from small family run beach resorts through to 4 star hotels. While in Tibet some accommodation will be extremely basic. All accommodation is on a twin share basis. If you are traveling alone we will pair you up with another solo traveler.